Aim to Recycle are celebrating Earth Hour!!! 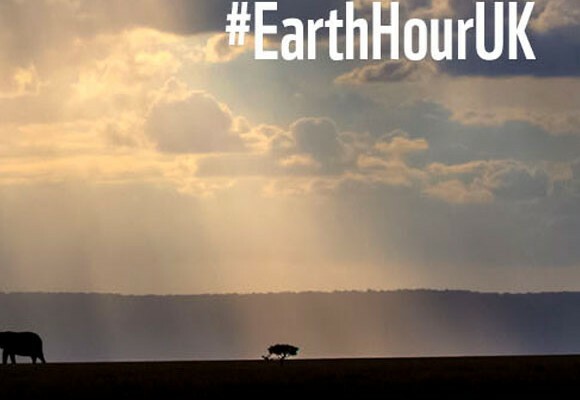 Saturday 28th March is Earth Hour. To celebrate Earth Hour we are turning off our electricity for an hour to help reducing our carbon footprint!